This year me (25), my father (58) and two other guys: Josef (69) and Pavel (69) - decided that we could try little bit more adventurous road trip - to Greek isle of Corfu. 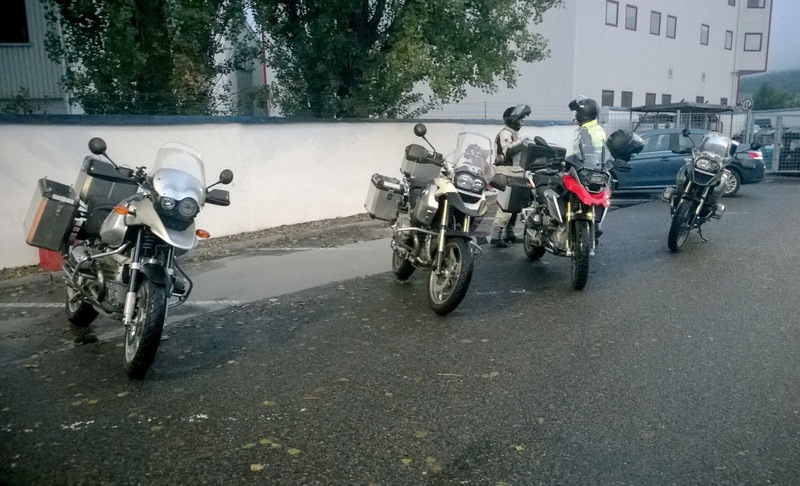 We met at 6 AM at local petrol station in my hometown in Czech Republic. The weather seemed that it could rain in every minute. 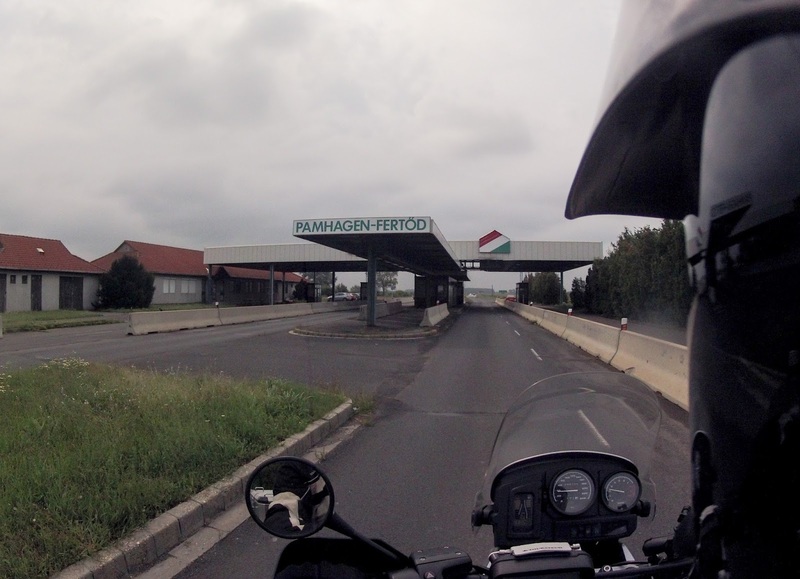 The weather was quite cold and fogy but still not that bad so the journey went pretty OK. We crossed the border to Austria, we enjoyed few km of much better asphalt and continued directly to Hungary. 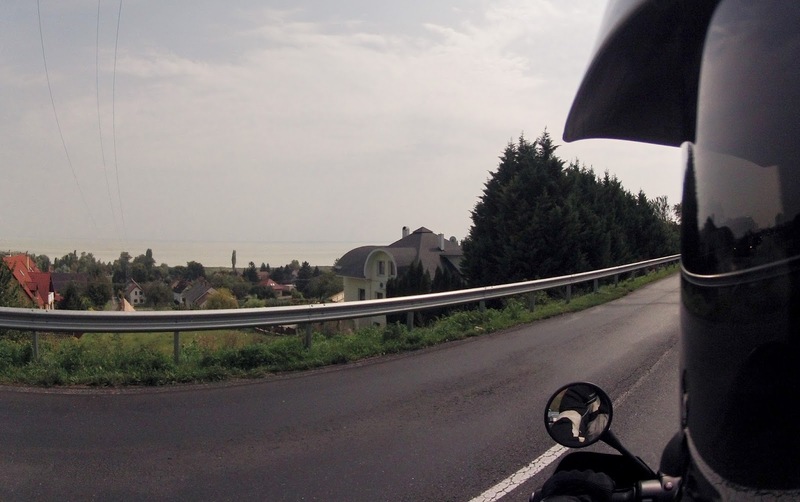 Our today destination was Balaton lake. Well known vacation destination during communism era. 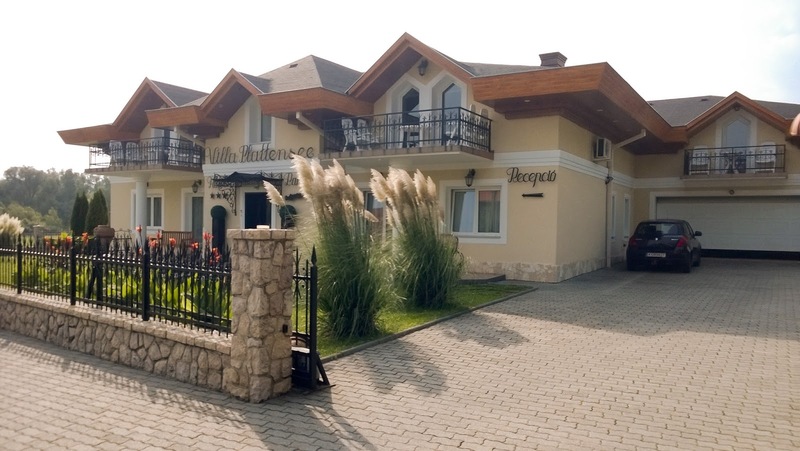 We had a nice hotel booked there - Villa Plattensee. So we arrived at 14:30 and went to our prepared rooms.